Snail mail to email I love sending beautiful and deliberate notes through space. Featured below are a selection of Mailchimp Newsletters. Explore my Services Tab to see how I can help. 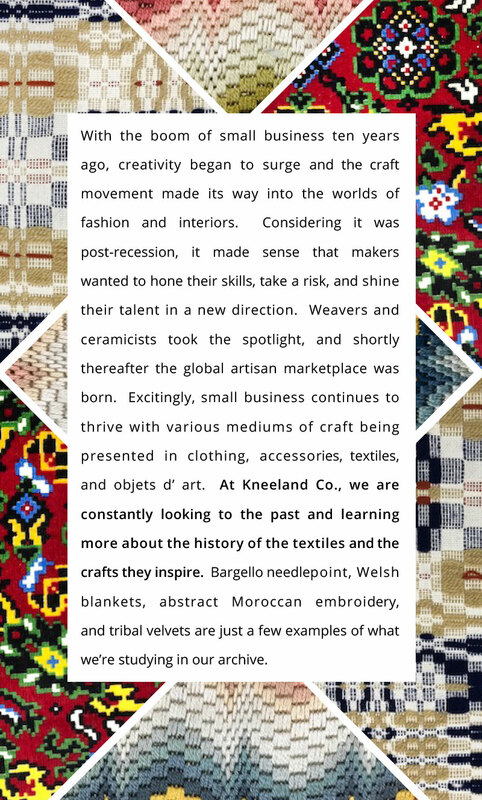 Below is a selection of newsletters created for client, Kneeland Co. Click on image to enlarge.